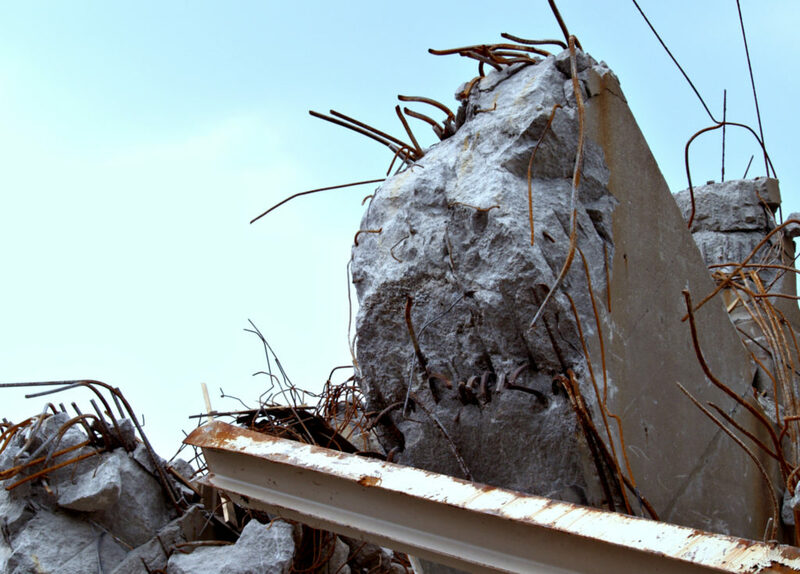 Forensic Structural Engineering Services | Springfield, Missouri | Engineering Specialists, Inc.
A structural failure can occur for many different reasons so it is important to contact a firm in Springfield with experience. ESI has been providing engineering and investigative services for over 20 years. Engineering Specialists Inc also serves the following cities and towns located within the Springfield Area.